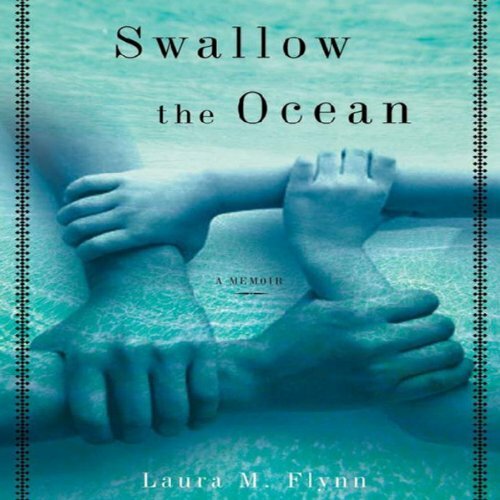 Showing results by author "Laura M. Flynn"
Charismatic, beautiful Sally Flynn was the center of her daughters' imaginations, particularly Laura's. Without warning, life as they knew it changed as paranoid schizophrenia overtook Sally. Whether it was accusing Laura’s father of trying to win her over to the side of Satan, or buying only certain products that were evil-free, glimmers of her mother’s future paranoia grew brighter as Laura’s early years passed. Once her husband left the family and filed for divorce, Sally’s symptoms bloomed in earnest, and the three girls united in flights of fancy of the sort their mother had taught them in order to deflect danger.